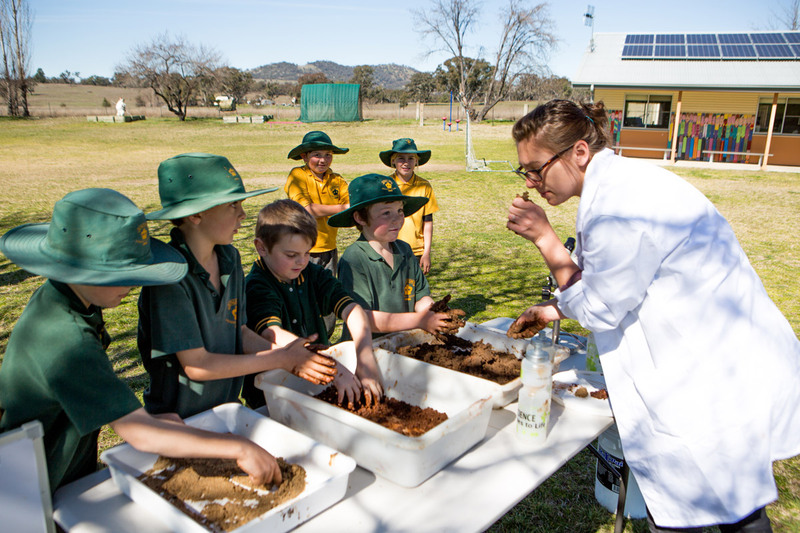 The UNE Discovery Bus pilot project was a partnership initiative of the UNE Schools of Science & Technology and Environmental & Rural Science. 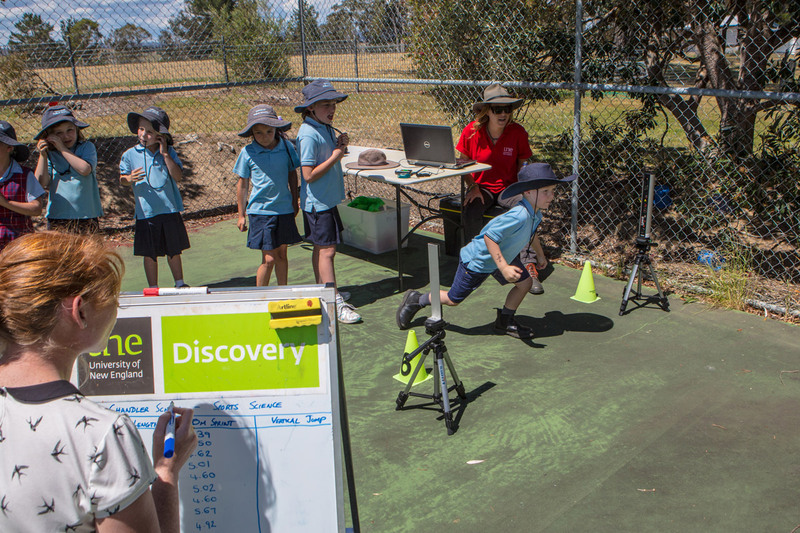 We aimed to deliver an interactive science program to around 2500 students at primary and secondary schools in the NE, NW and NC regions of NSW where students participate in activities designed to engage and stimulate curiosity. But further, we wanted to use this opportunity as a pilot study for a long-term mobile Discovery venture that would operate continuously throughout the school year. 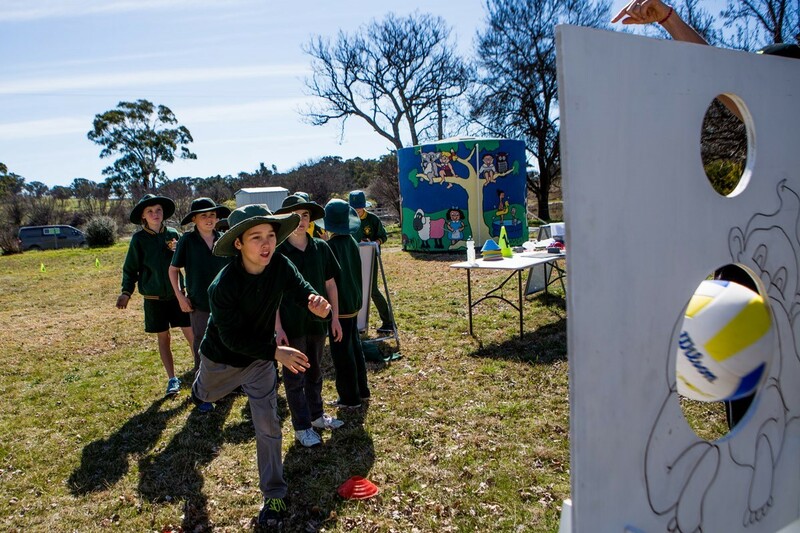 The pilot project started 8th August 2016, and up to and including the 9th of December 2016 the bus visited 41 schools, including being part of 3 agricultural field days (inc. Ag-Quip), and facilitated a Brain Break for 190 students from 5 schools during National Science Week. 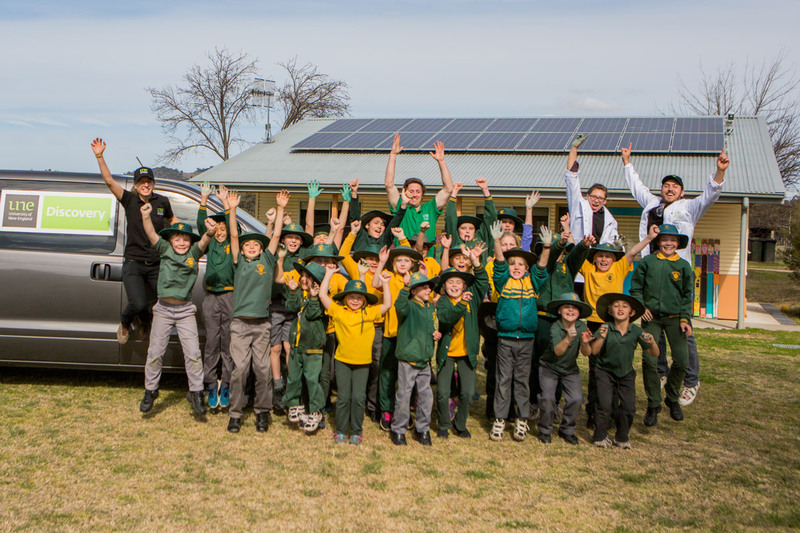 We had two teams of 5 staff that engaged with over 3500 students across the New England, North West and North Coast areas. This far surpassed our original aim, to have facilitated activities for >2500 students! 17/19 respondents were very satisfied with their Discovery Bus experience. 2/19 were somewhat satisfied. Comments indicated that those schools that were somewhat satisfied already had comprehensive science programs in place, and confident science teachers. 18/19 respondents had discussed the Discovery Bus program with their students after the visit, and 13/19 had overheard their students discussing the bus visit independent of them. 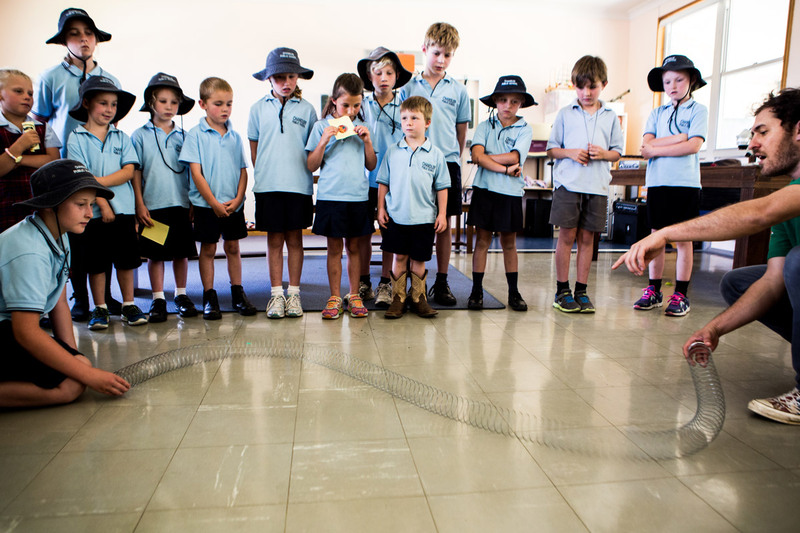 I just wanted to touch base with you officially to thank you so much for including Sandy Beach Public School on your recent north coast tour with the UNE Discovery Science Bus. We decided to make today a super science day and so just did science all day. What a fabulous day we had! We started our day with a STEM project where our Year 6 students worked in mixed ability groups to create a scenario and then construct a model of their scenario which included a working light circuit with an on/off switch and also a working motor with a pressure switch. This activity was the assessment task for the electricity unit that we had covered in Science this term. The students were excited and engaged and came up with some really amazing designs. Again our teachers were a buzz with how closely all the sessions linked to our Science syllabus. We all thoroughly enjoyed seeing how easy Science can be to teach to our students whilst also seeing how accessible the UNE is to access that deeper knowledge. Staff also commented on how great it would be to participate in a day like this for professional learning for Science as teachers. Students just loved it all and were very engaged and excited. We could have had longer sessions as we were a little rushed and students may have had more questions to ask. I think students are interested by the activities that would just not be possible within our facilities and knowledge at a primary school level.